With algorithms threatening your client’s social media content to spiral into the world of the unknown, how can you keep up-to-date with the platform we love to network on: LinkedIn? ...I know that sentence may sound overdramatic, but it’s true: LinkedIn plays with their algorithms all the time. 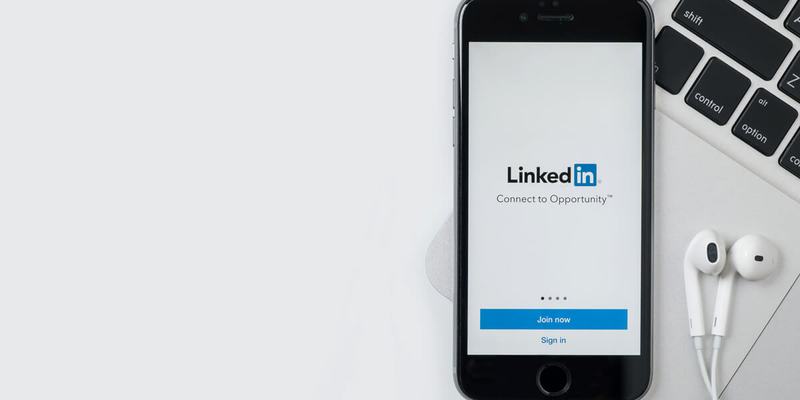 It can wreak havoc for both your agency’s workflow and your client’s social media strategy, but that doesn’t mean it’s impossible to make an impact on LinkedIn. It probably won’t come as a surprise to learn that LinkedIn isn’t going anywhere. But with over 500 million members and an average of 100,000 articles published to the platform every week, making your client’s Company Page or Profile visible in their audience’s feed can take a lot of effort. Luckily for you, it’s not impossible -- and can be done by taking a trick out of LinkedIn’s book, and using tips from their algorithm to supercharge the content you’re posting. In this guide, we’re sharing exactly that: how to master LinkedIn using tips from their algorithm. 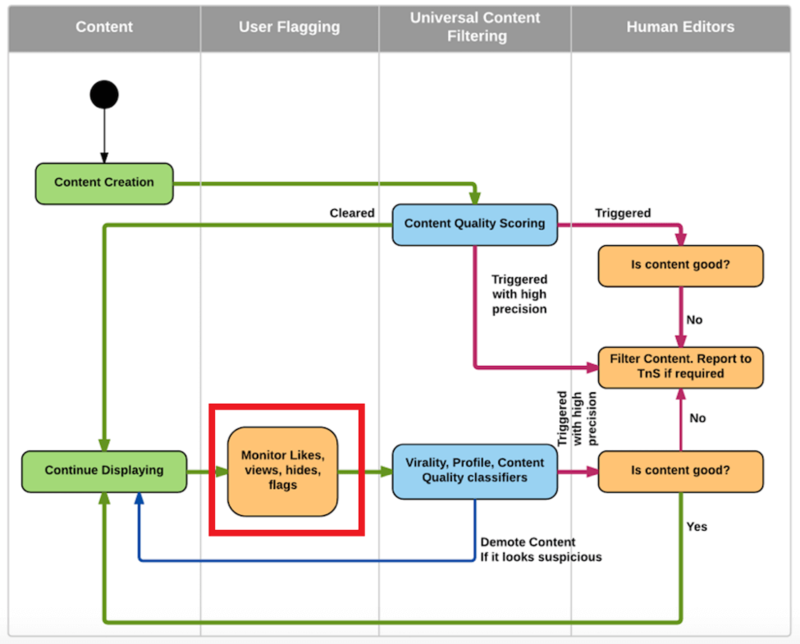 What is the LinkedIn algorithm? Simply put: the LinkedIn algorithm is the way in which the platform decides where a piece of content is placed in someone’s feed. Sounds simple, right? Unfortunately, it’s not. Algorithms are used by many social media platforms but don’t always get the job done. The most notable case study is Instagram. When they switched from chronological feeds to an algorithm-based system, there was an uproar from users who claimed it was “destroying their business”. Also known as the “LinkedIn spam-fighting strategy”, this system stops irrelevant, low-quality, and of course, spammy content from reaching a user’s feed -- and worsening LinkedIn’s own user experience. ...But what does this mean for companies who’re using LinkedIn to promote their content, build relationships, and drive referral traffic to their website? 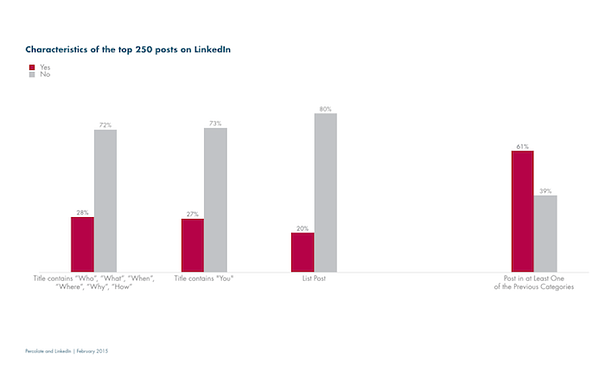 Well, failing to use this algorithm to your advantage when creating LinkedIn content could see your client’s posts fall to the bottom of their audience’s feed. No views or engagement means it’s unlikely you will see the results you’re working so hard to achieve. Are you ready to boost your client’s ROI by using LinkedIn’s algorithm to your advantage? It’s probably no secret that LinkedIn wants users to spend more time on their platform. You can use this to fuel your client’s LinkedIn strategy by focusing on text-only posts. Sending your audience elsewhere -- including their website -- isn’t going to keep users on the LinkedIn platform. Neither are external videos, meaning your content will automatically rank lower in a user’s feed. 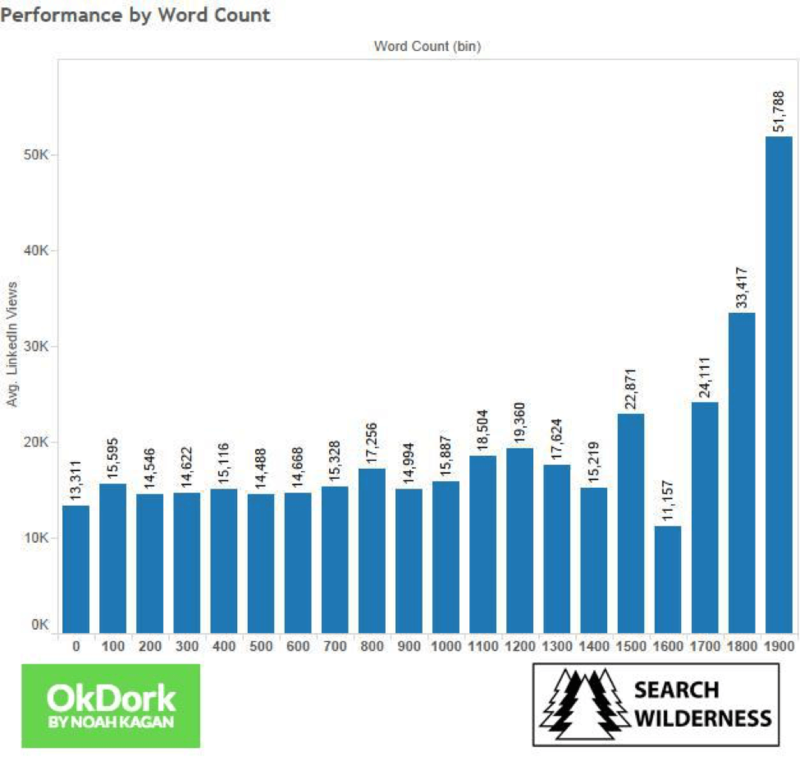 To put this theory into practice, John Espirian tested how well text-only posts performed in comparison to other post types on LinkedIn -- including video, links, and images. 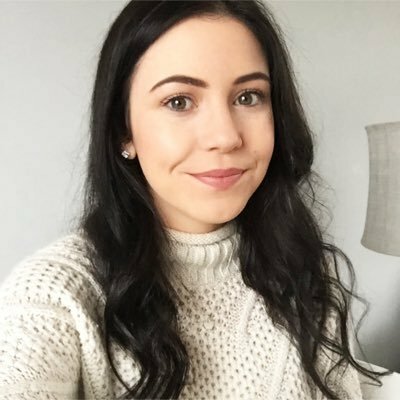 Fancy some inspiration on how to create text-only posts that don’t bore the life from your audience? Here’s a recent post from John’s LinkedIn Profile. I’ll bet these tips are useful for his audience of B2B marketers. Also, because it’s encouraging users to spend more time on the platform, LinkedIn will push the post further up his audience’s feeds. It’s a good idea to use bullet-points, break up the text with emojis and (if you absolutely must), add the link in the comment instead. I know what you’re thinking: “Elise, you just told us to focus on text-only posts. Why are you including video, now?”. Although text is proven to outperform video in LinkedIn’s algorithm, there’s still some weight in publishing video-based content directly to your client’s Company Page or Profile. That’s because time and time again, video reigns supreme in terms of engagement. In fact, social video generates 1,200% more shares than text and images combined, and over half of marketers name video as the type of content with the best ROI. Why? Well, let’s take another look at LinkedIn’s algorithm. Notice how “monitor likes, views, hides and flags” are included in their ranking process? Because video is proven to boost these metrics naturally, it’s a fantastic way to increase the number of eyeballs on your content -- and partly why 75% of marketers who publish video on LinkedIn found it to be an effective strategy. However, there’s one small hack: use native video, rather than linking to video on external sites like LinkedIn. Remember how we mentioned that LinkedIn wants users to spend more time on their platform? If you’re pushing your audience towards another site (like YouTube), don’t expect rewards for it. Not only does it make a refreshing change to a text-heavy feed, but it’s bound to increase engagement -- and quickly work it’s way to the top. Video performs well on other platforms as well, so there’s no better time to learn how to create social media videos for your clients. Because part of LinkedIn’s algorithm is to measure posts on “virality”, they demote content if it looks suspicious (or gets zero engagement). For marketers who are managing their client’s pages, that means you’ll have to strike while the iron’s hot -- and avoid LinkedIn’s algorithm mistaking your poor posting time for lack of engagement. Think about it: if you’re posting content to LinkedIn at 6pm on a Friday night, it’s unlikely your audience will be online to view, interact or engage with it. That leads to zero engagement, and a high chance it’ll be demoted by LinkedIn. 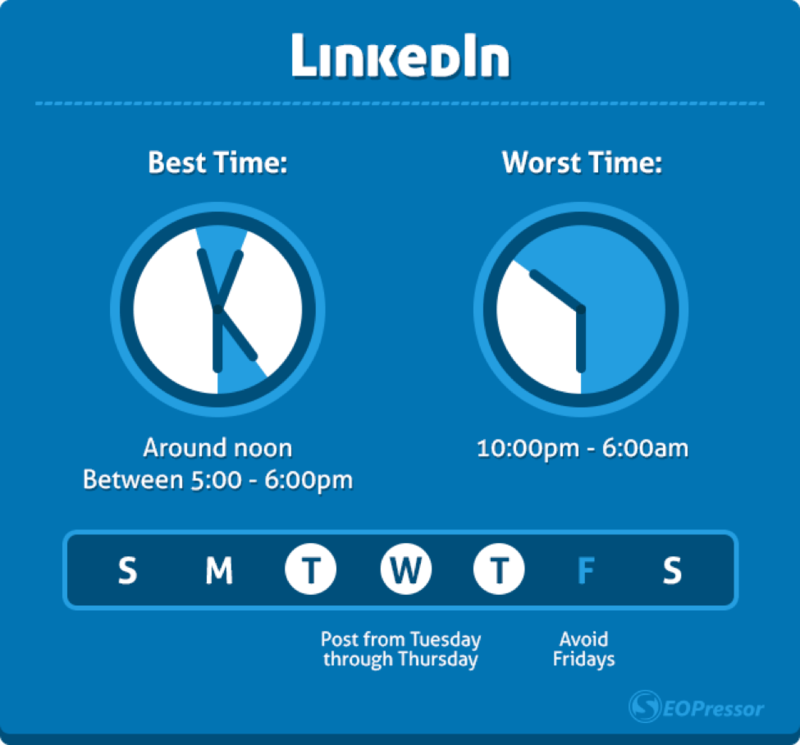 However, if you’re posting between 5-6pm between Tuesday and Thursday (proven to be best the optimal time to publish LinkedIn content), people will be around to see and engage with it. So, take this step into consideration when you’re crafting your client’s LinkedIn schedule. Remember: although the content you’re sharing is important, the time you’re sharing it is, too! 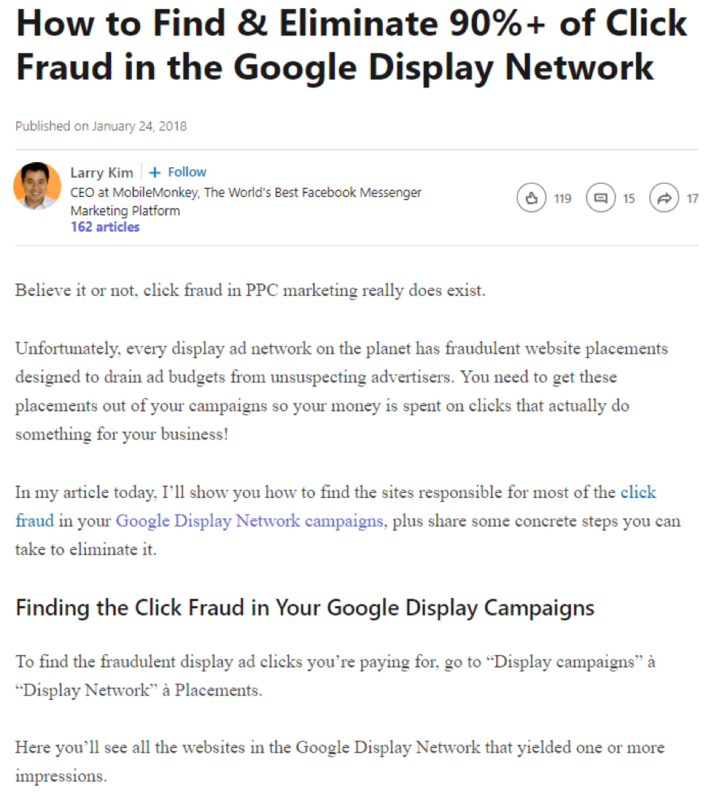 Since LinkedIn’s algorithm monitors various types of engagement on each post, you’ll need to post content proven to get a reaction from your client’s followers. The simplest way to do that? Add topical content to the mix. Unlike evergreen content, topical updates comment on current trends, national holidays, or news stories. Since they’re relevant to the ‘here and now’ (and likely to be irrelevant in a few week’s time), they help with engaging an audience. Proving her Profile is relevant and kept up-to-date, why wouldn’t LinkedIn want to promote this content to her audience? 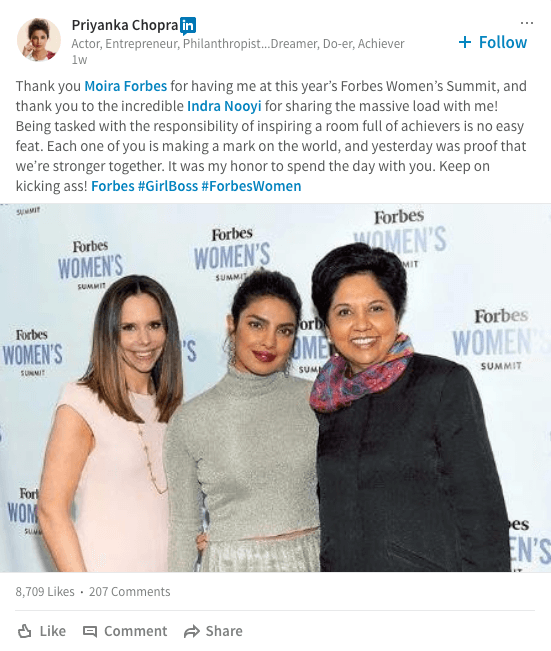 If you spotted the tiny LinkedIn symbol in Priyanka’s post, a) you’ve got eyes like a hawk, and b) you might not yet realize that these ‘LinkedIn Influencers’ can allow your clients’ LinkedIn content to pass the algorithm almost automatically. 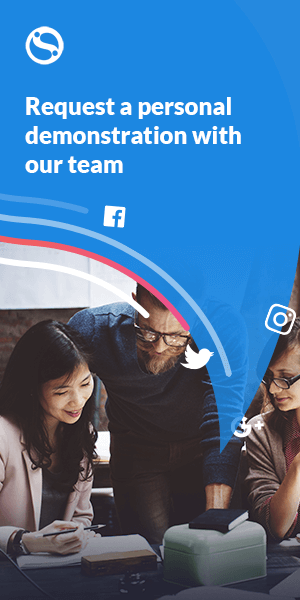 A team of editors works with Influencers to create content in the form of articles and posts that we believe make our members more informed professionals and spark thoughtful conversations. If your content is liked, commented-on or re-shared by them, there’s a high chance the same ‘Pass Go’ card could be passed on your content, too. ...but their high profiles may mean it takes longer for your client to get on their radar. That’s no reason to strike “working with influencers” off your LinkedIn to-do list; you just need to kick-off on a smaller scale! Find influencers by Googling “INDUSTRY + influencers”, and send a connection request through LinkedIn. Once connected, begin to engage with their content. You could: comment on their post, like a recent update, send a private message to ask what they’re currently working on, or invite them to collaborate on a project. Gaetano Nino DiNard, the VP of Marketing at Sales Hacker, followed a similar process. As a result, the post reached both of their networks, generated great engagement through likes and comments. I told you it was easy! LinkedIn has a similar goal to search engines: show the user the highest-quality result for the things they want to find. The only difference? LinkedIn is a social platform, and users aren’t always actively searching for information; it’s strategically placed in their feed. Because of this, you’ll need to take extra care when writing LinkedIn Articles for your clients’ Profile. Referring back to LinkedIn’s aim to increase user’s time on site, and their aim to show high-quality content, it’ll come as no surprise that long-form content reigns supreme. Since you’re creating content that’s more likely to answer any question someone might have on the topic, LinkedIn’s algorithm will reward it with higher positions in the feed. Part of LinkedIn’s algorithm is to push content they think a person might be interested in, or likely to engage with and click. That’s why the format of your LinkedIn Publisher posts is just as important as the content you put in it! So, instead of running with the first headline that comes to mind, take some time to analyze how likely your Publisher post is to rank. ...meaning a simple tweak from “This Is Why You Need…” from “Why Do I Need to…?” could be all your LinkedIn content needs to skyrocket in your clients’ audience’s feed. So, are you ready to crack the LinkedIn code and make it one of the largest sources of referral traffic for your client’s website? Before you rush to fill your queue with awesome, algorithm-tailored content, there’s one thing to remember: algorithms are ever-changing, especially on Facebook. What worked last year doesn’t work today, and you’ll need to continually follow best practices for each social platform to achieve success.